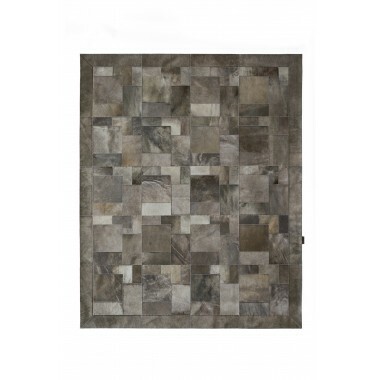 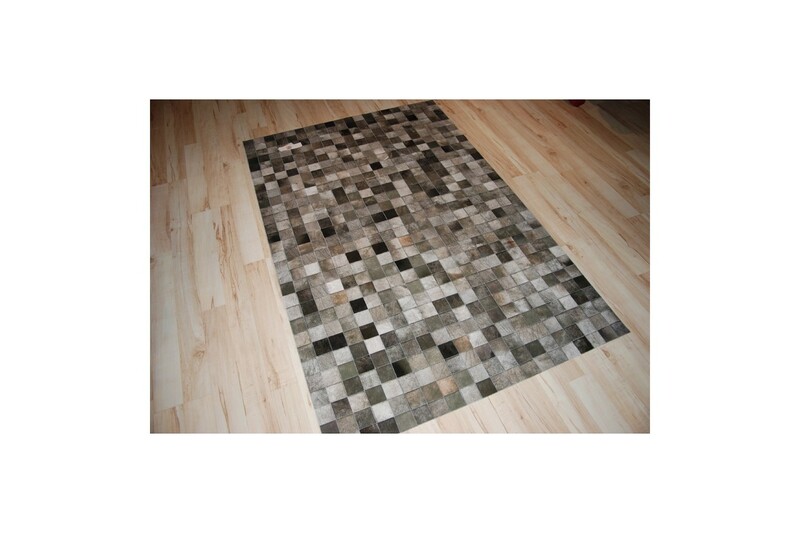 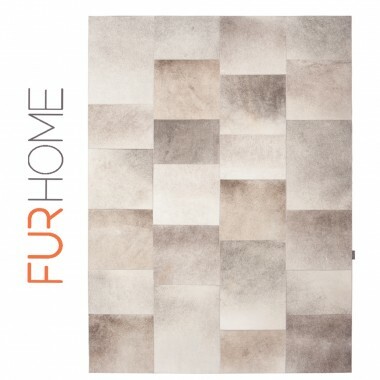 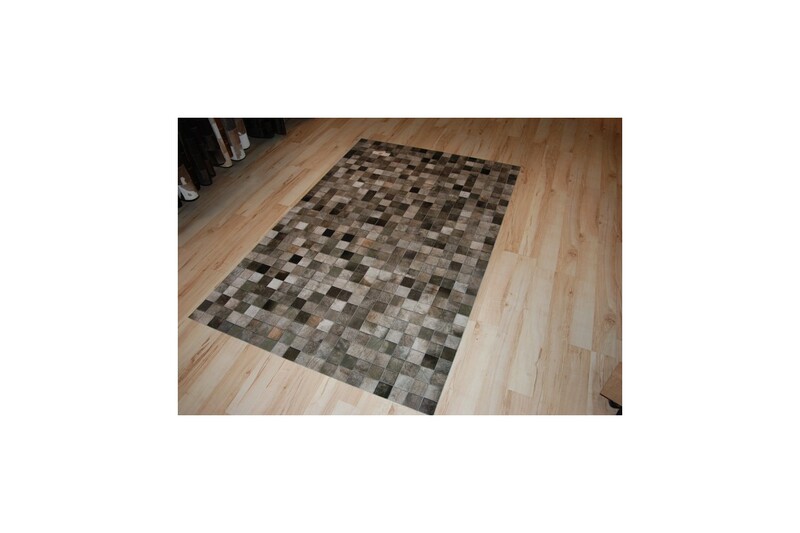 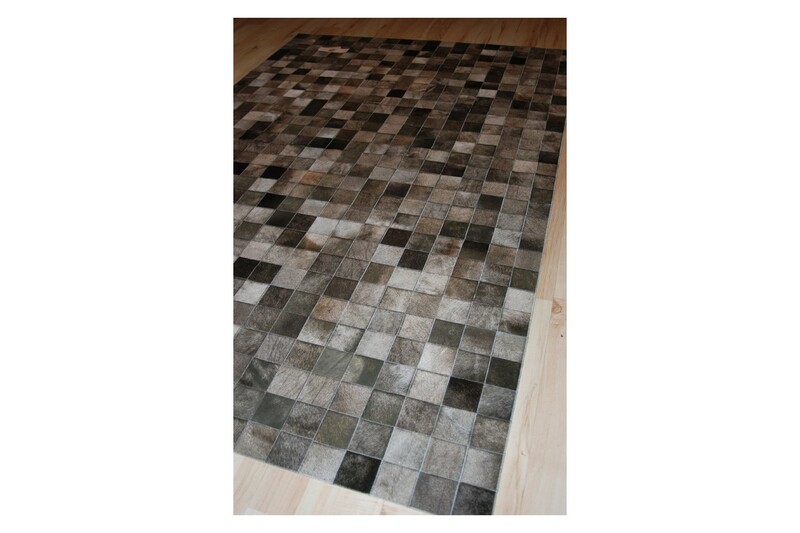 Impressive leather carpet with shades of gray and beige. 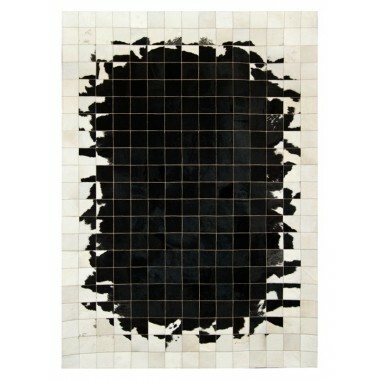 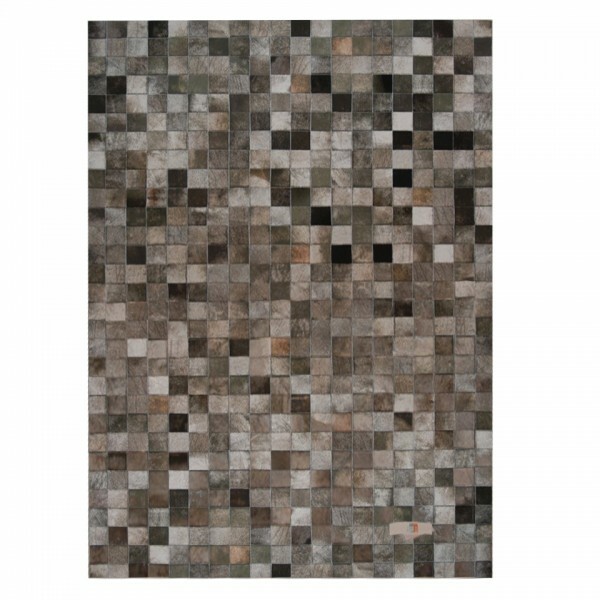 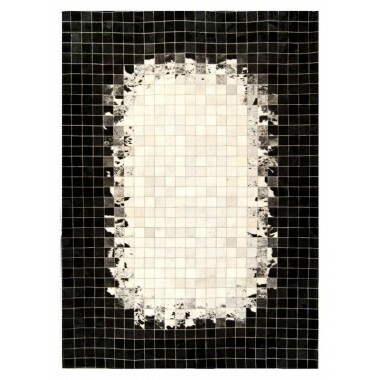 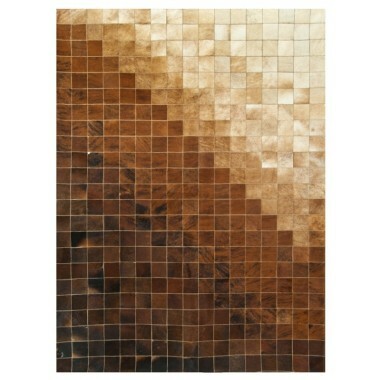 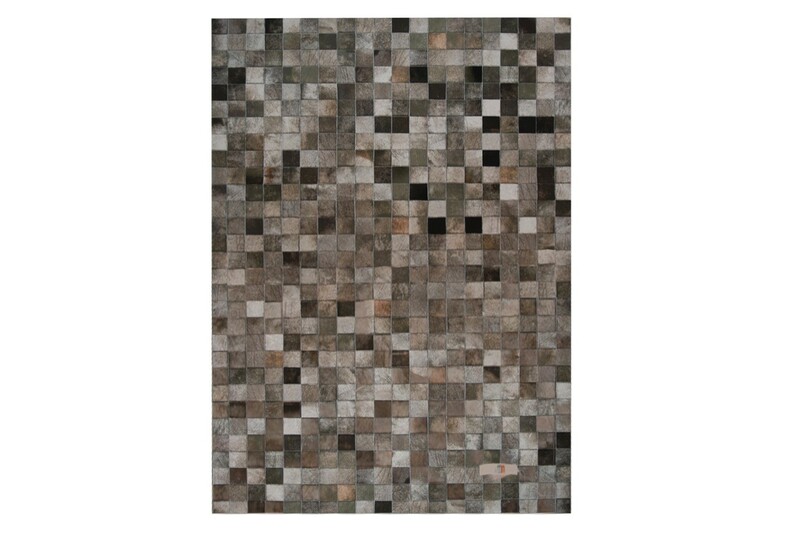 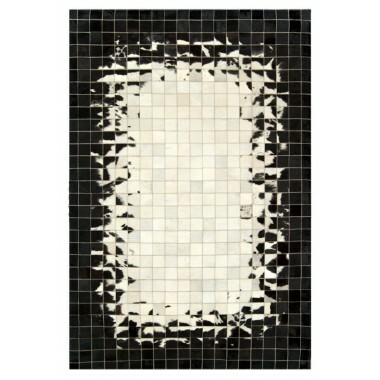 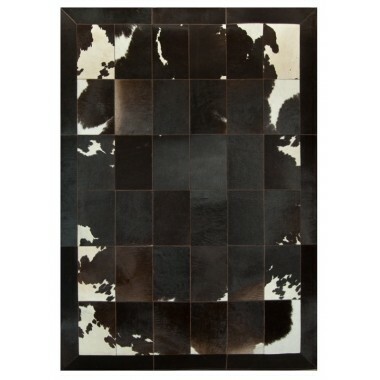 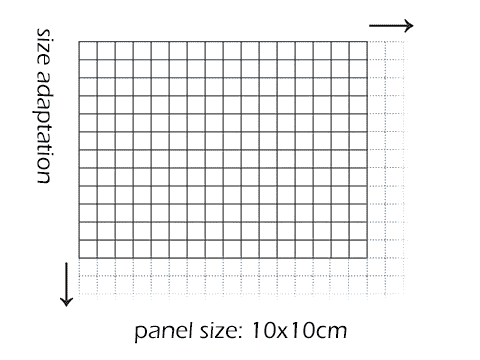 Small leather tiles, intrinsically sewn together, will decorate your home or office. 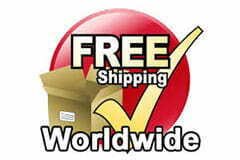 A true gift to yourself. 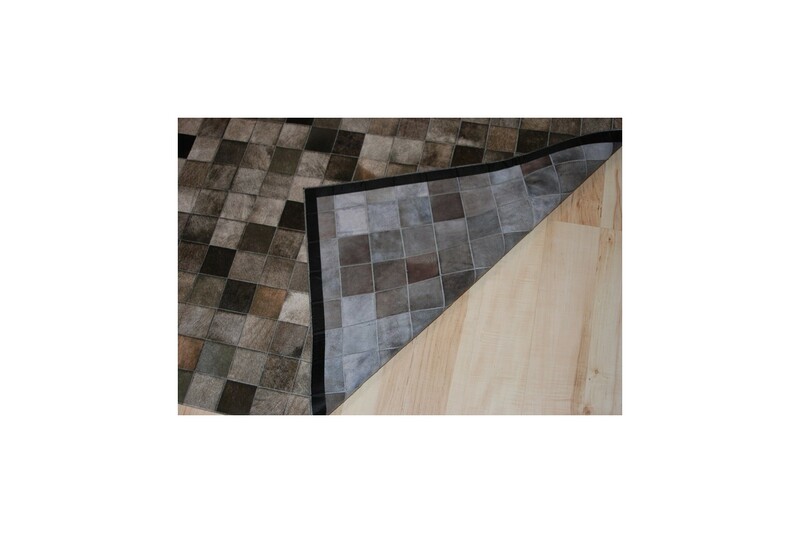 Its shades sometimes approach the bleached brown and sometimes the olive green, and will give warmth and beauty to the place you decide to put it. 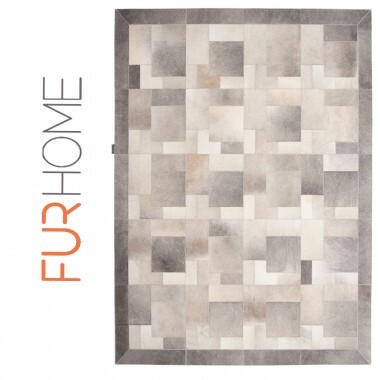 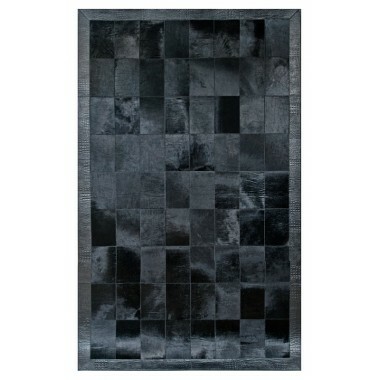 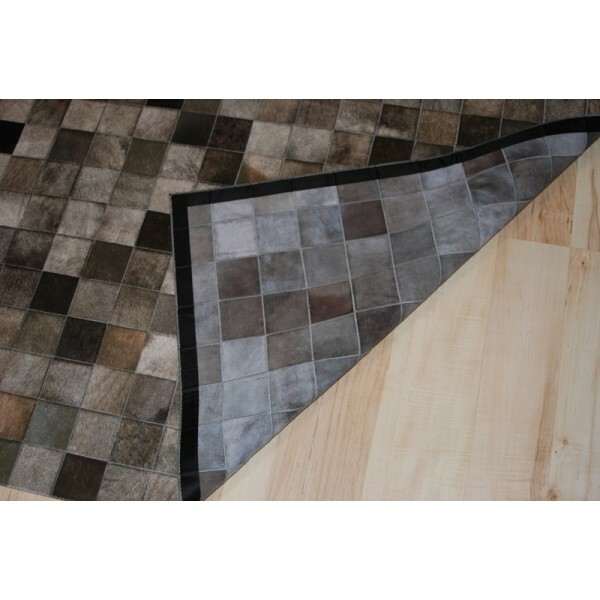 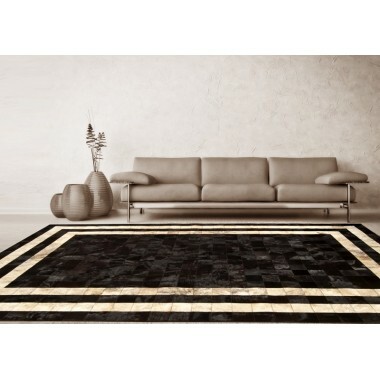 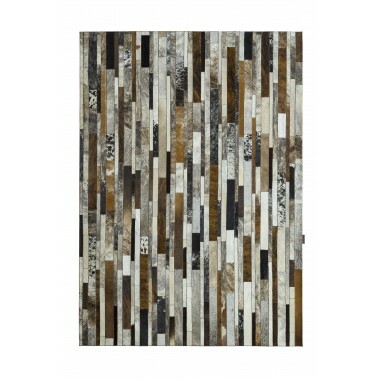 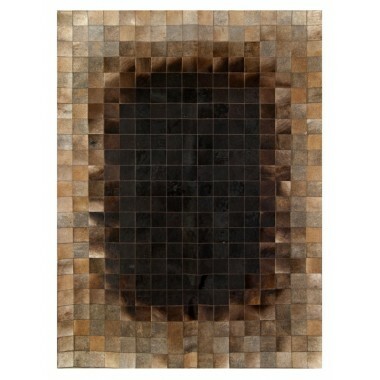 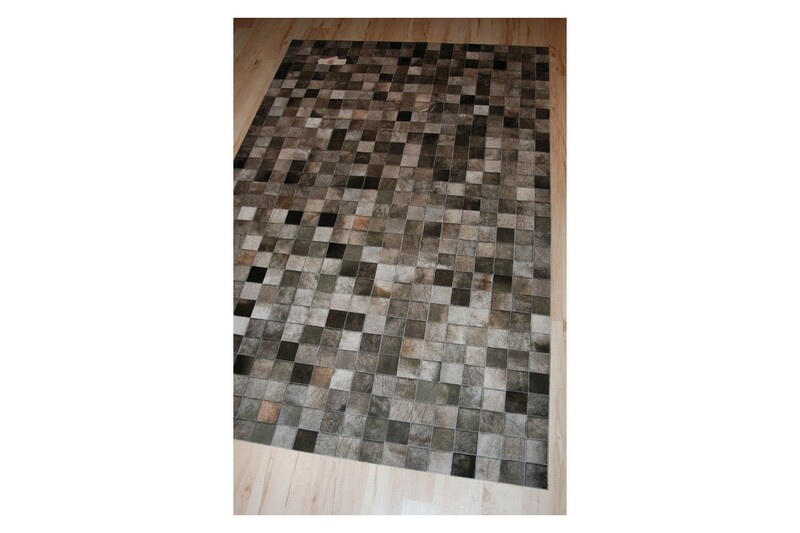 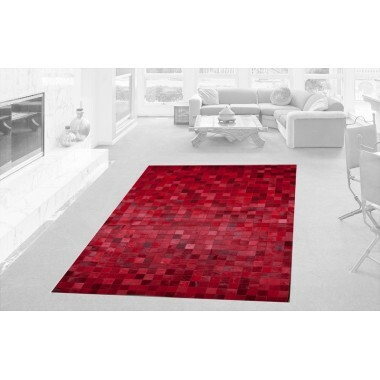 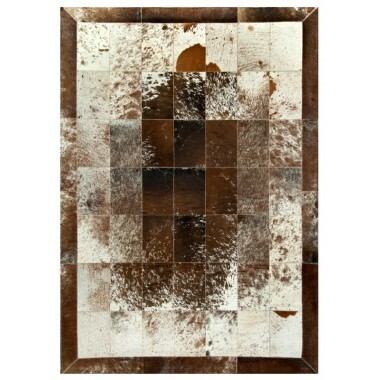 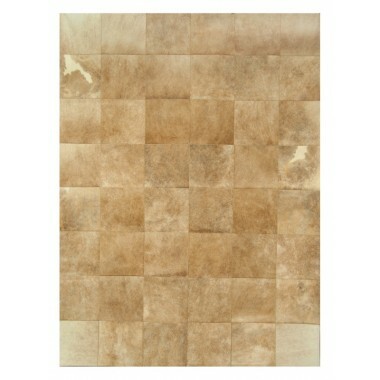 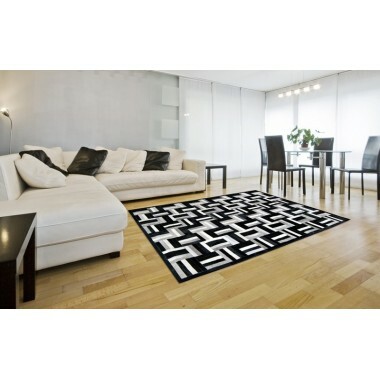 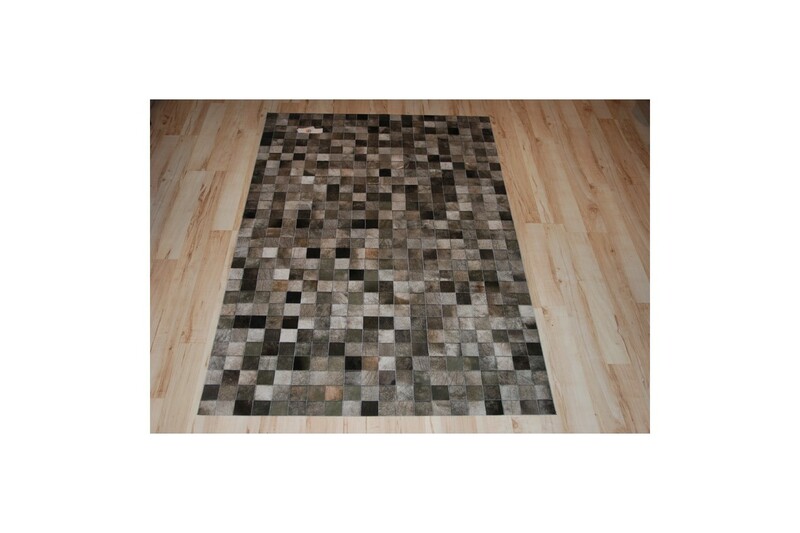 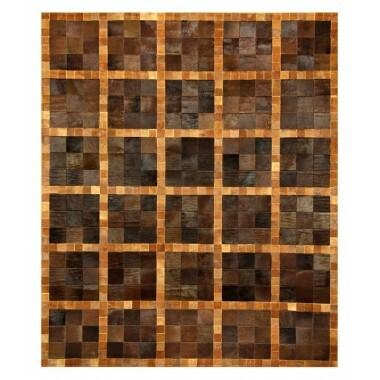 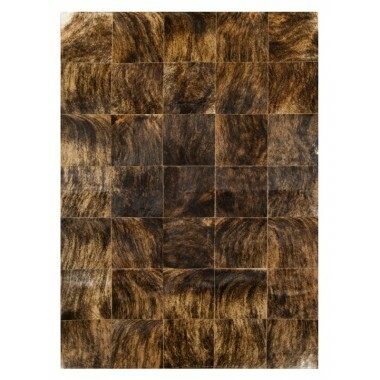 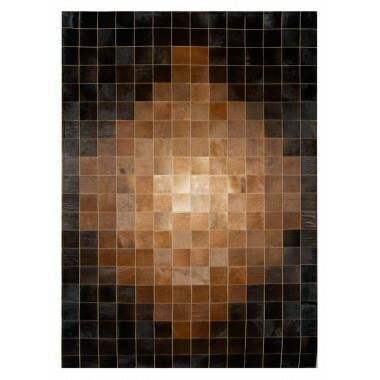 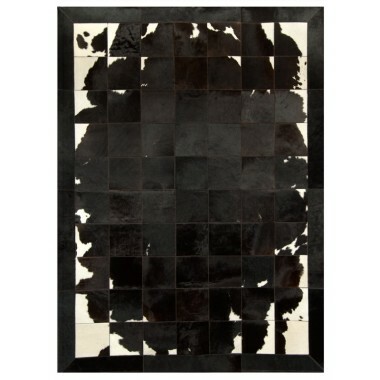 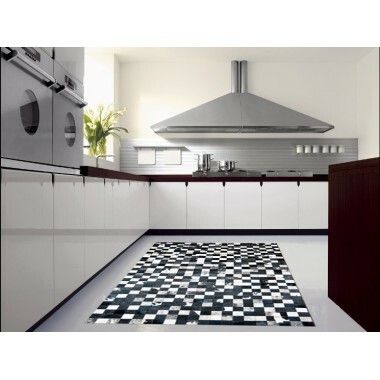 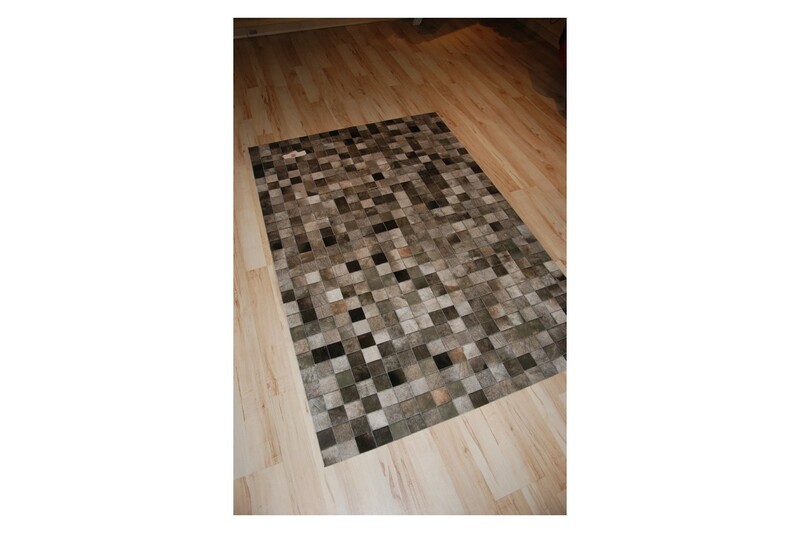 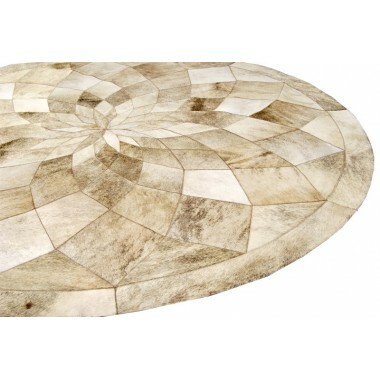 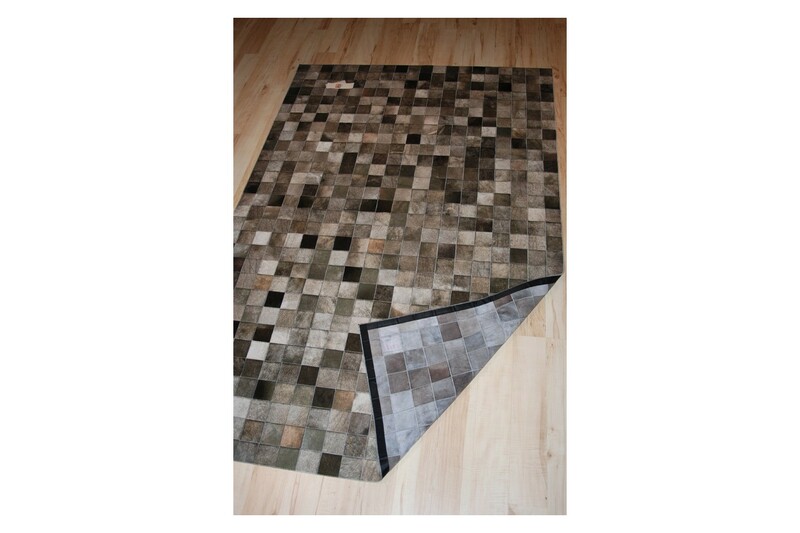 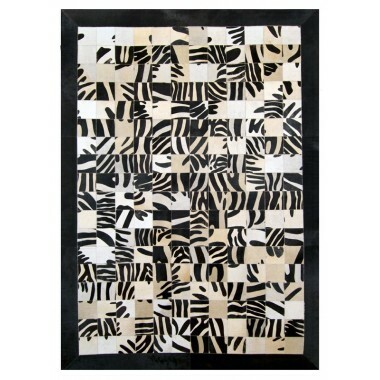 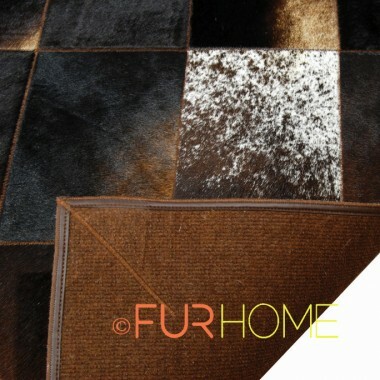 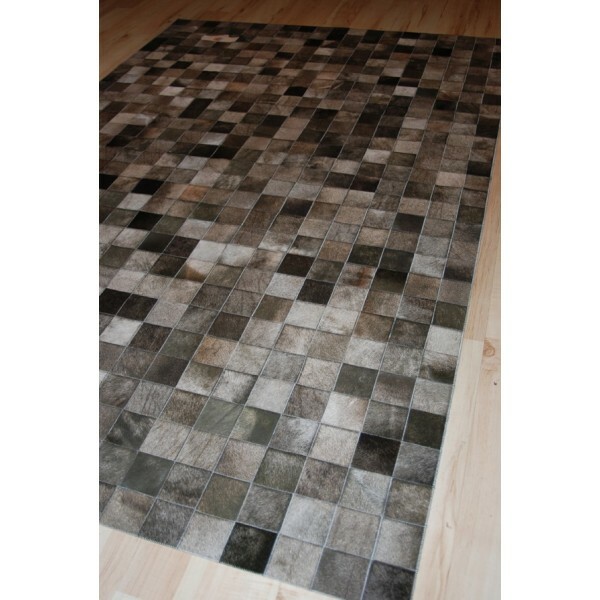 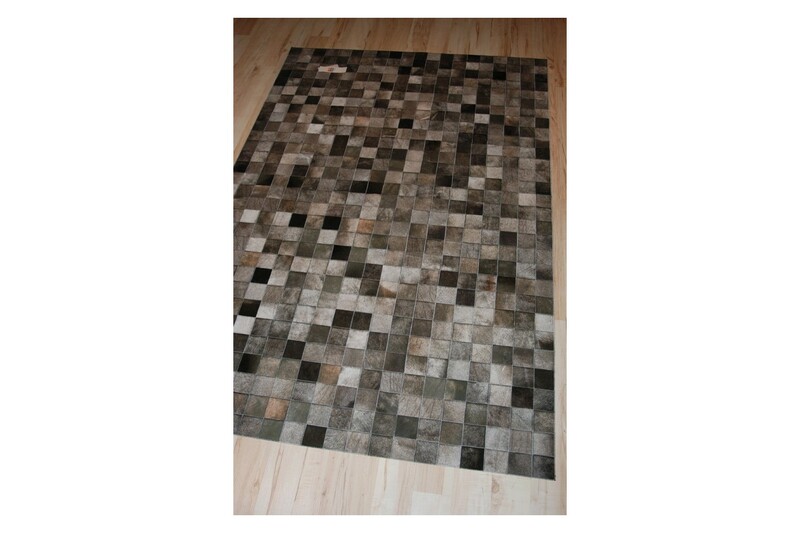 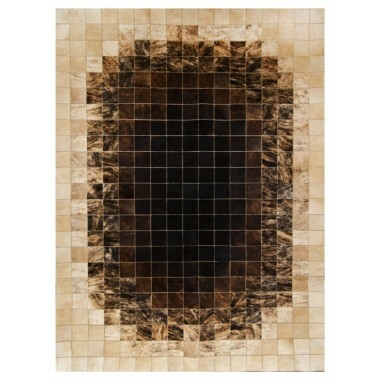 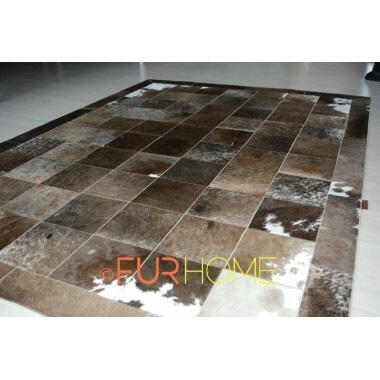 You will enjoy many beautiful moments of your life on this patchwork leather rug.